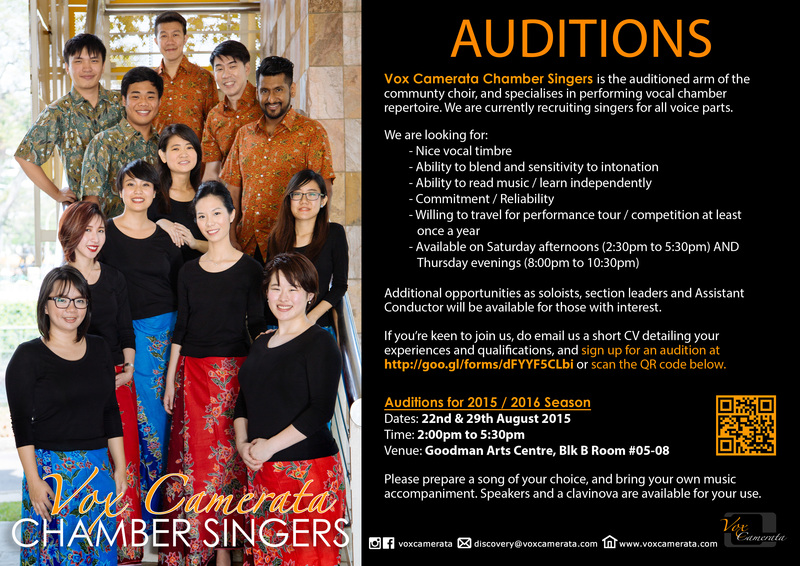 Vox Camerata Chamber Singers is happy to announce that the auditions for the 2015 / 2016 Season is now open. 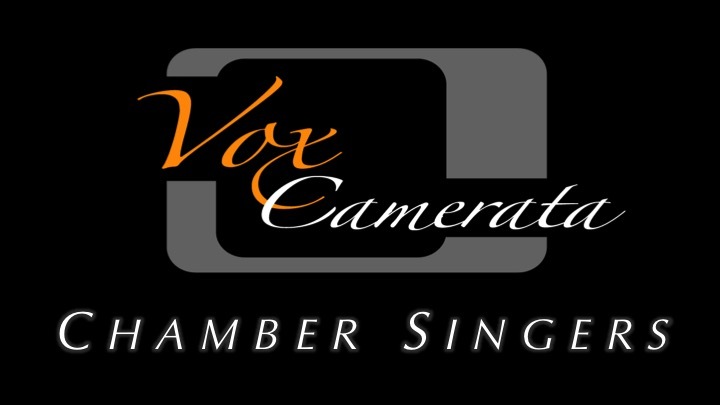 The coming season brings an exciting and eclectic collection of choral music to perform. If you’re interested in performing challenging choral repertoire from across the centuries, can read music, and am interested to perform both locally and abroad, Do come for an audition for an opportunity to join us for this exciting new season! Sign up for the auditions by clicking here.